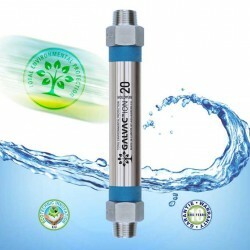 Water softeners anti-limestone, ecological anti-corrosion descaling, anti-scale purifier, ecological water refiners: ECO DELTA DUPLEX SIMPLEX, GALVAC™ION, FT LINE, CT LINE. 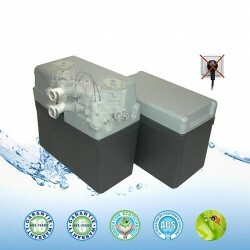 Softeners There are 12 products. Innovative water softener of the European PWG group leader. Device robust and economical, without electricity or electronics, easy to install, scalable, simple to set up and built-in auto safety. 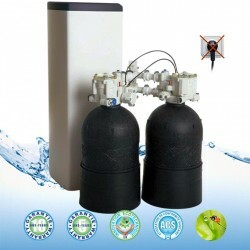 The water softener Delta simplex ECO 1S is the solution of limescale new ecological generation ultra compact housing for up to 6 people. Free shipping. 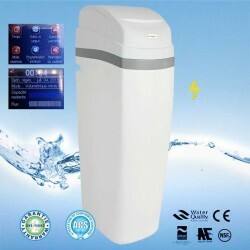 Volumetric water softener new generation of the PWG European leader. Economical and robust device. Operates without electricity or electronics, easy to install, scalable, simple to set up and built-in auto safety. 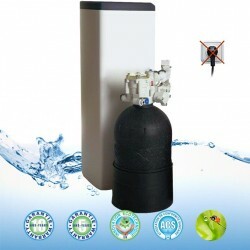 The water softener technology eco ECO 1D anti anti limestone scale suitable for housing up to 10 people. Free shipping. 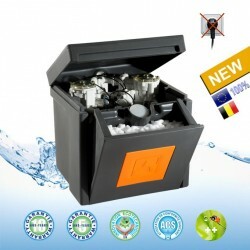 New volumetric water softener new generation of the PWG European leader. 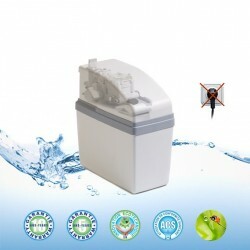 Economic and handy device for filling with the integrated removable tray. Easy to install and simple to adjust. Bypass and integrated automatic safety. 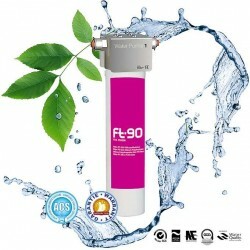 The ecological water softener ECO MORAVA suitable for a house up to 10 people. 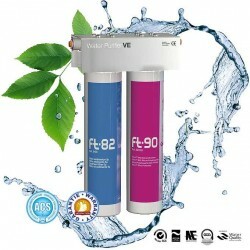 Water softener Ft Line 85 equipped with a cartridge resin to cation exchange. 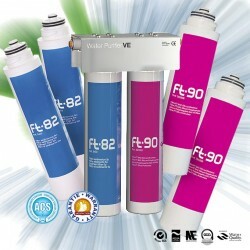 Ft Line 85 is very compact and easily fits everywhere. The connection is simple thanks to John Guest connectors. 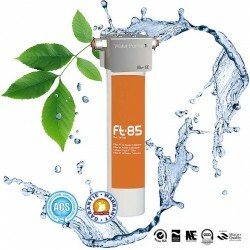 Ft Line 85 is convenient to protect the coffee machines and electric tea kettle. Shipping is free from €100.